The Wall Street Journal (WSJ) today published a story showcasing the results of a report from the Campaign for Accountability. The story details a series of shady encounters between Google representatives and various Professors wherein Google appears to be paying academics to write specific papers. Google defends itself against the accusations by simply admitting that, of course, they fund research. They point out that some of the articles mentioned in the report are actually arguing against Google on various issues. It certainly looks like Google goes out of its way to find people who are interested in writing papers that portray them in a positive light, but it’s difficult to imagine an alternative. 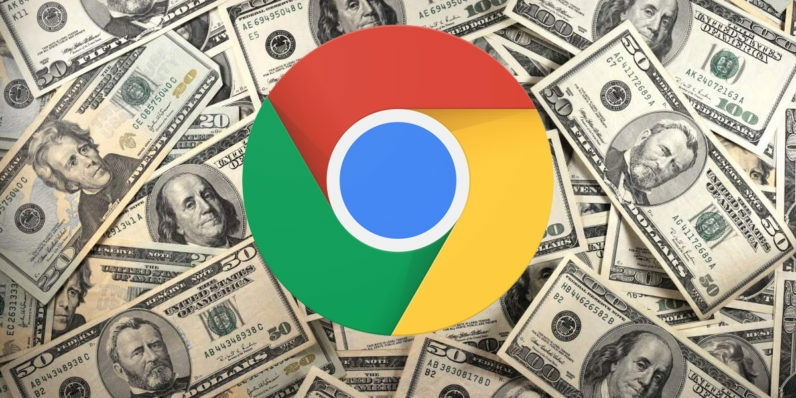 Google could stop funding research, maybe set up blind funds or something – but when it’s common industry practice for companies to fund research it would be strange for Google to be the only one to abstain. Read next: AT&T joins net neutrality protest, internet asks WTF?